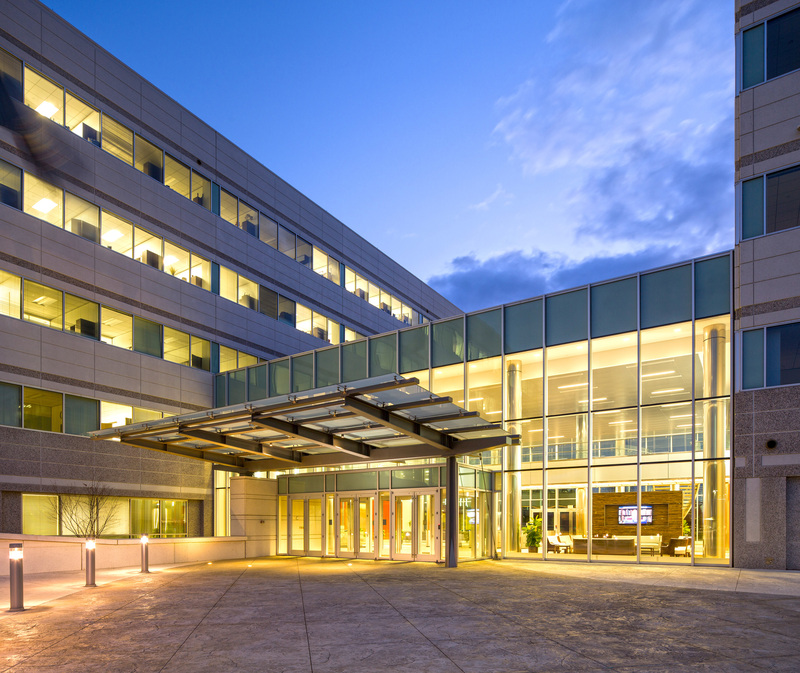 1400 Atwater is comprised of two, five-story structures, which are connected by a two-story lobby, situated on a 24.8-acre site. 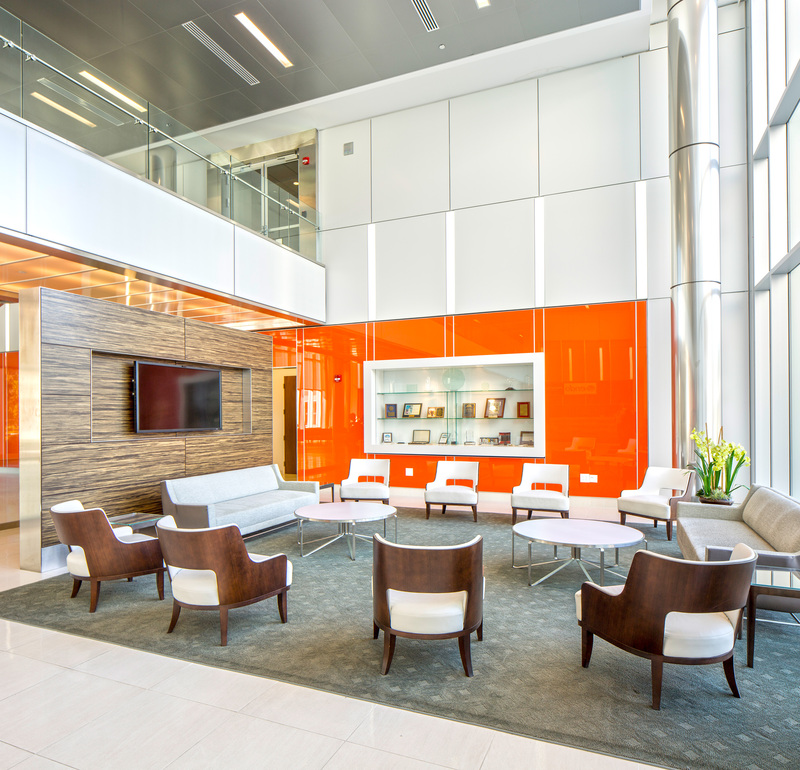 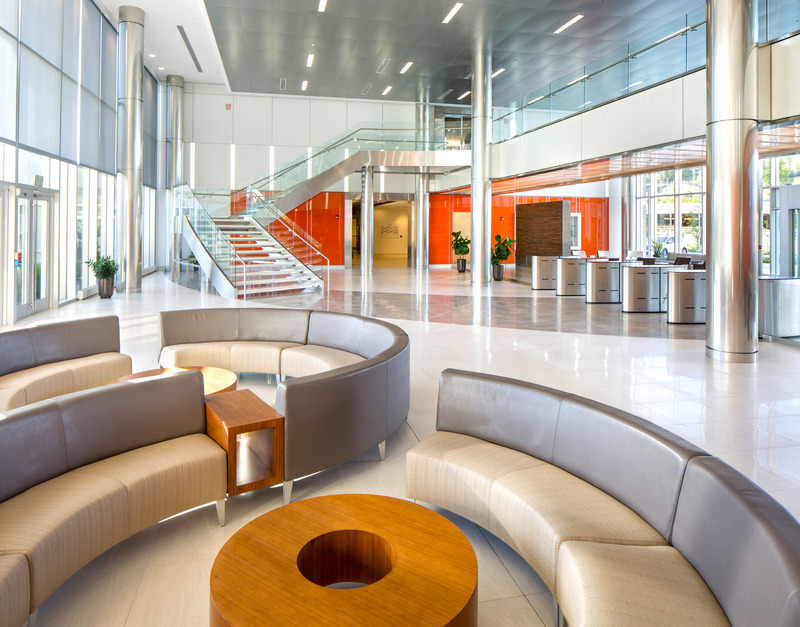 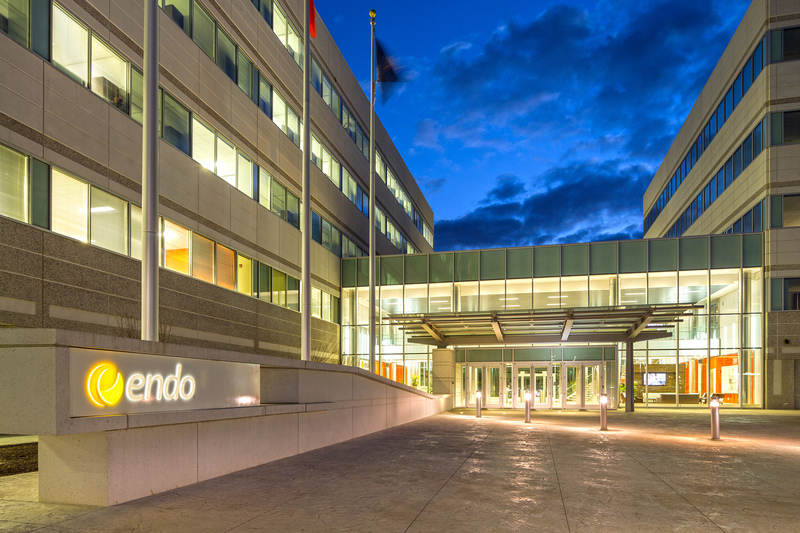 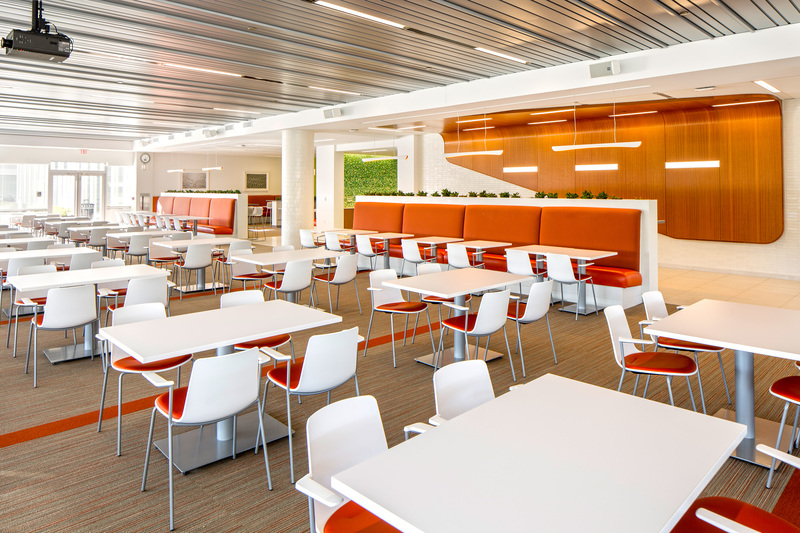 Designed to LEED Silver standards, the property was completed in 2013 as a build-to-suit for Endo. 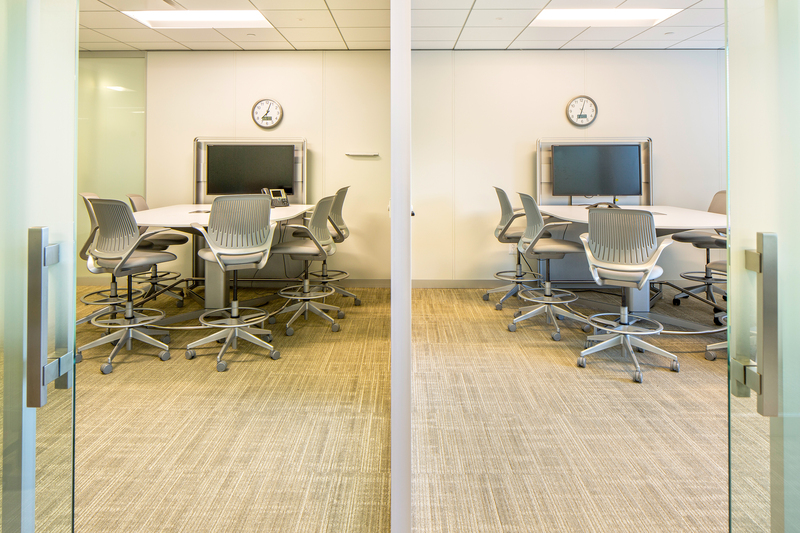 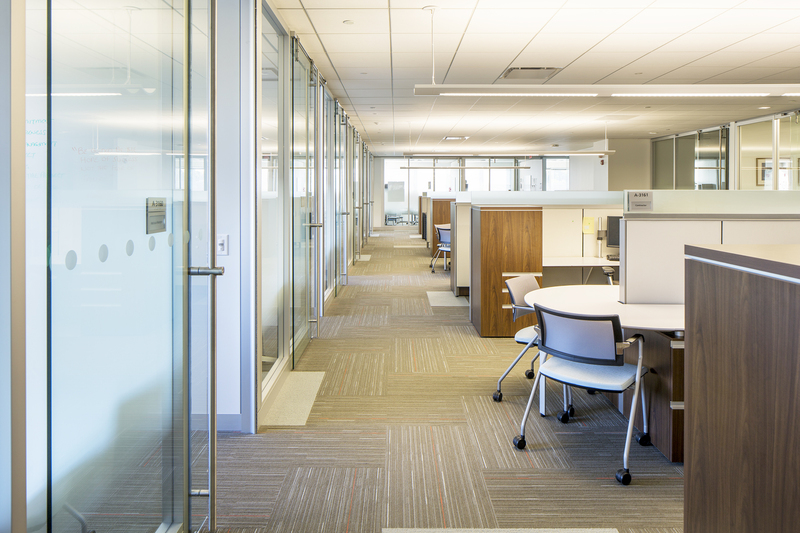 The 30,000 SF floor plates and central core allow for efficient single or multi-tenant layouts. 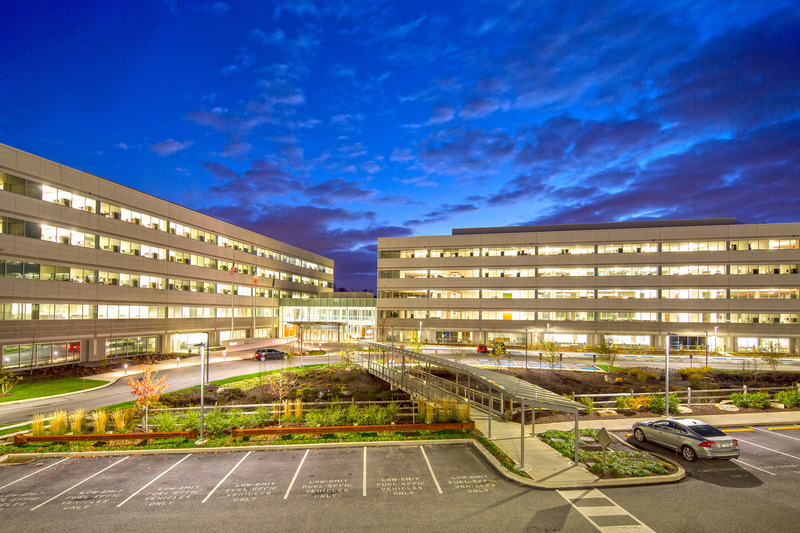 Parking is provided at a ratio of 4.0 spaces per 1,000 SF, with approximately 90% of the parking spaces contained within the adjacent two-level parking garage and the balance being surface parking. 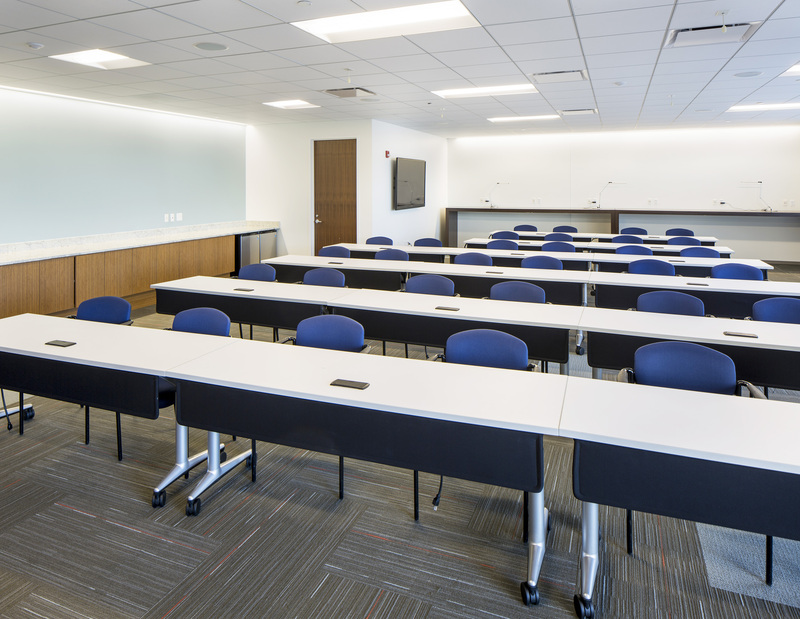 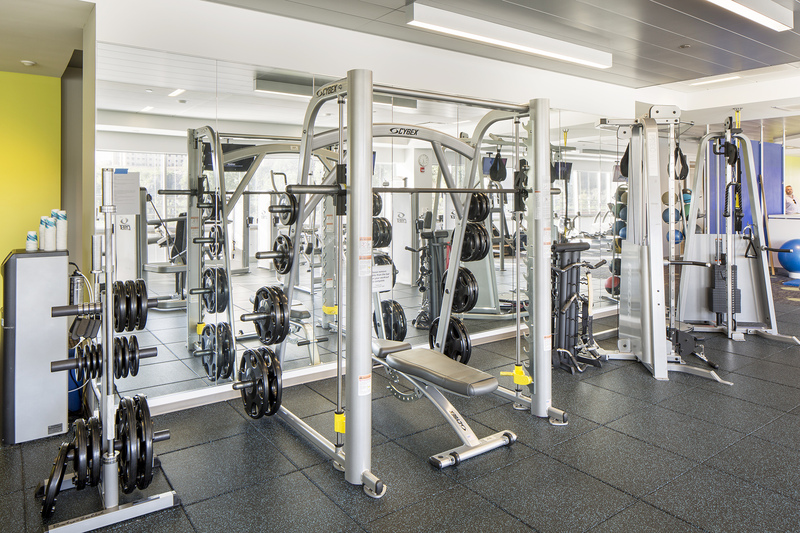 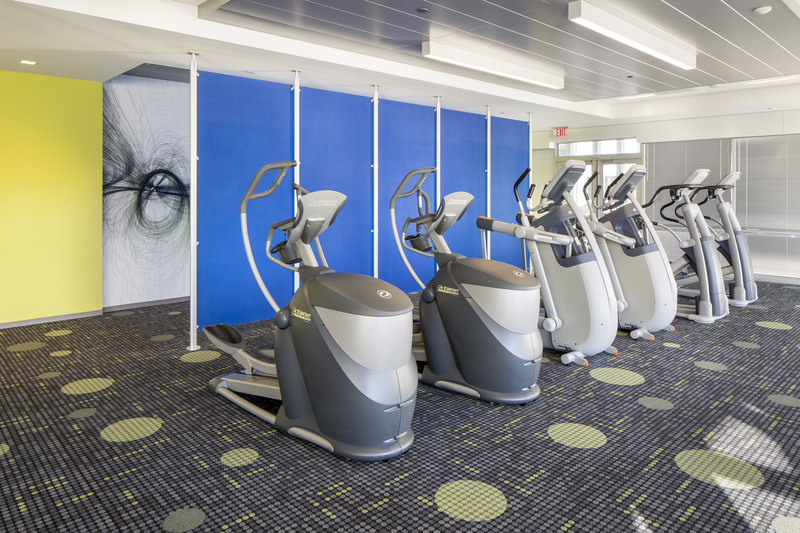 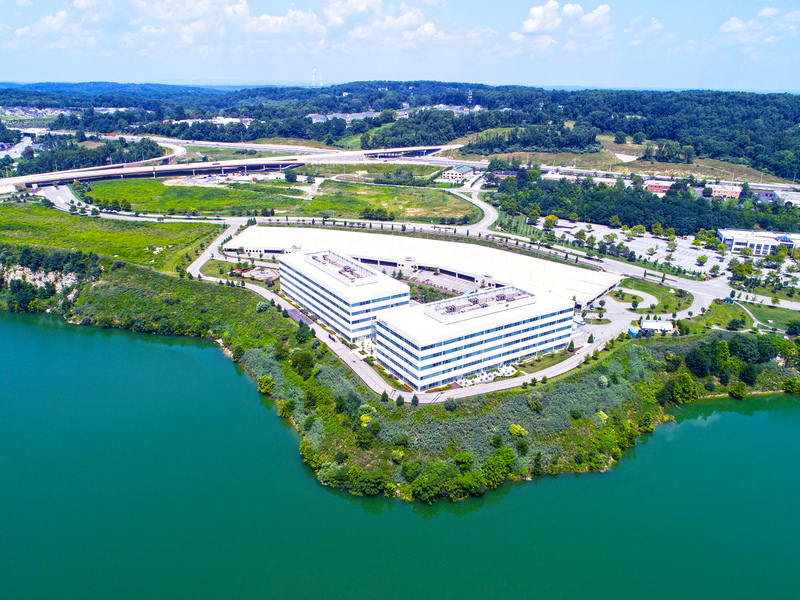 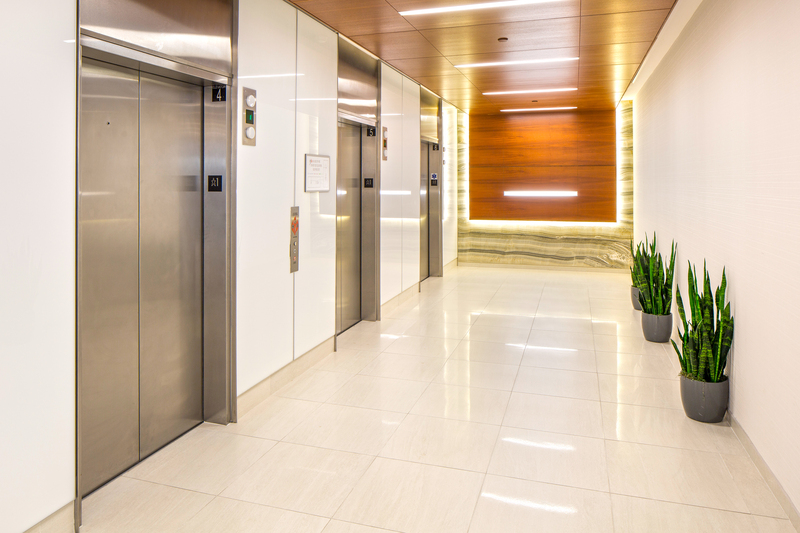 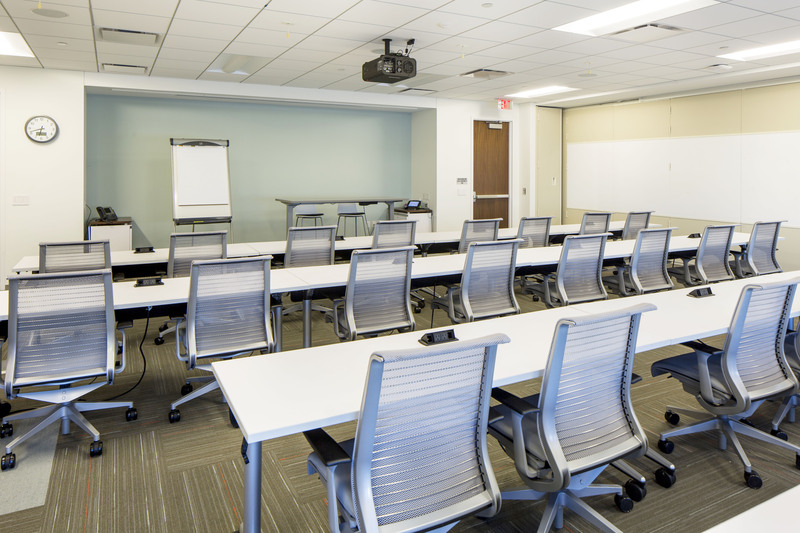 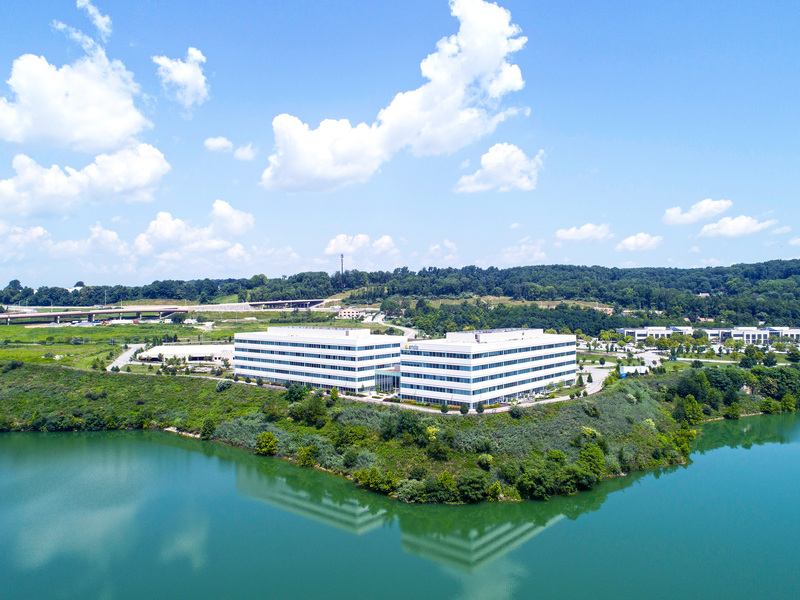 Building amenities include a fitness center, locker rooms with showers, cafeteria, training rooms, data center and water views on two sides of the building. 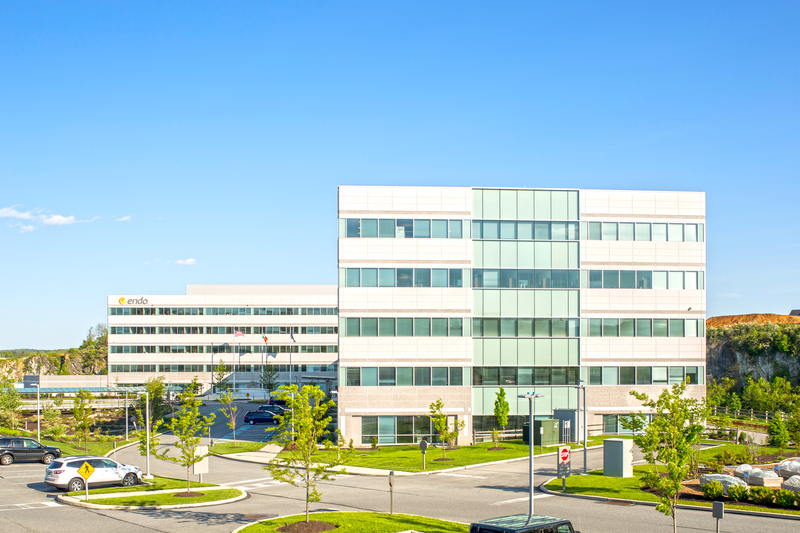 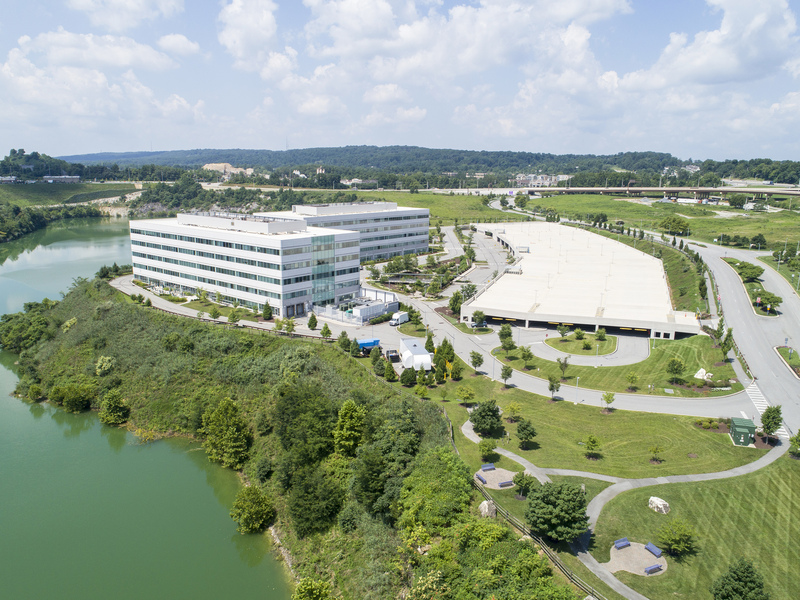 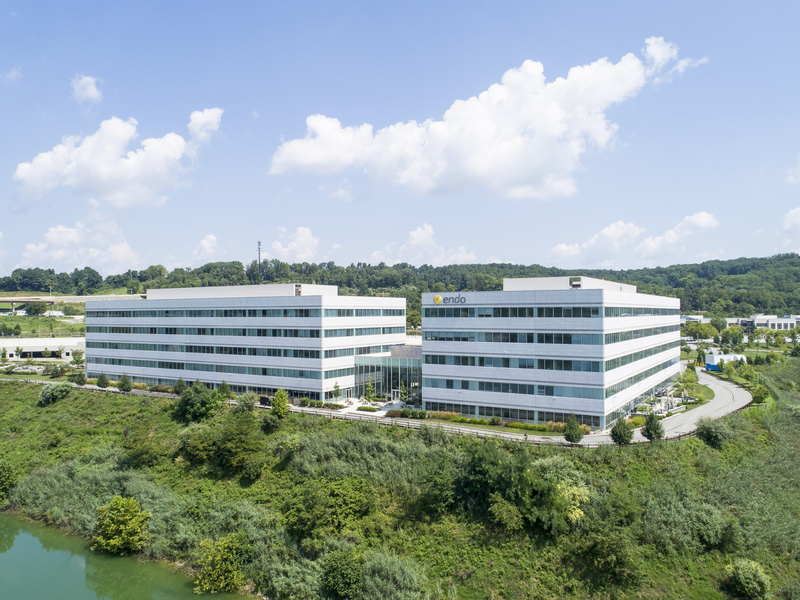 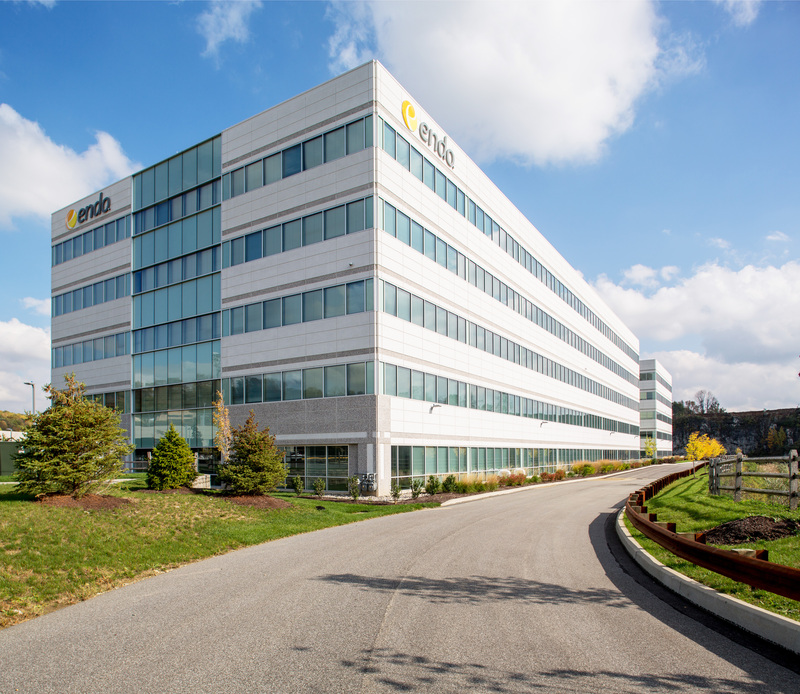 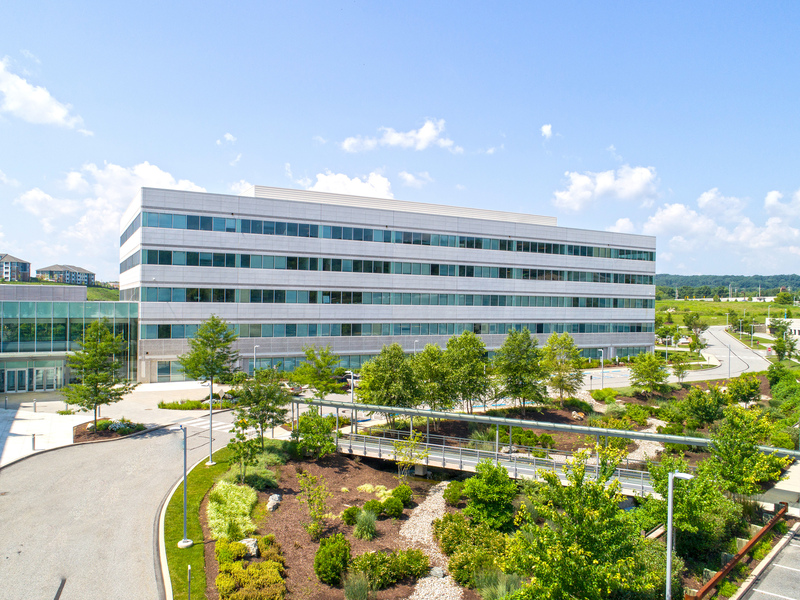 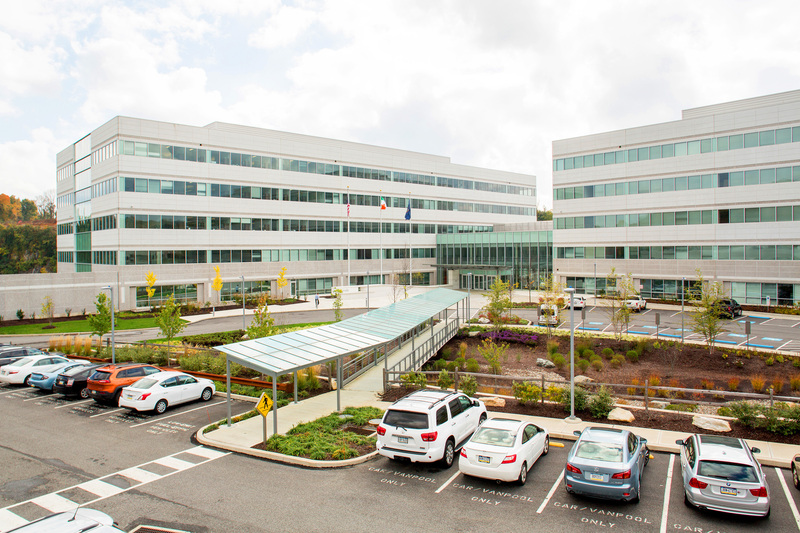 1400 Atwater is conveniently located just 500 feet from the PA Route 29 Interchange of The Pennsylvania Turnpike, providing quick access to King of Prussia to the east as well as the confluence of I-76, US Route 202, The Pennsylvania Turnpike and US Route 422. 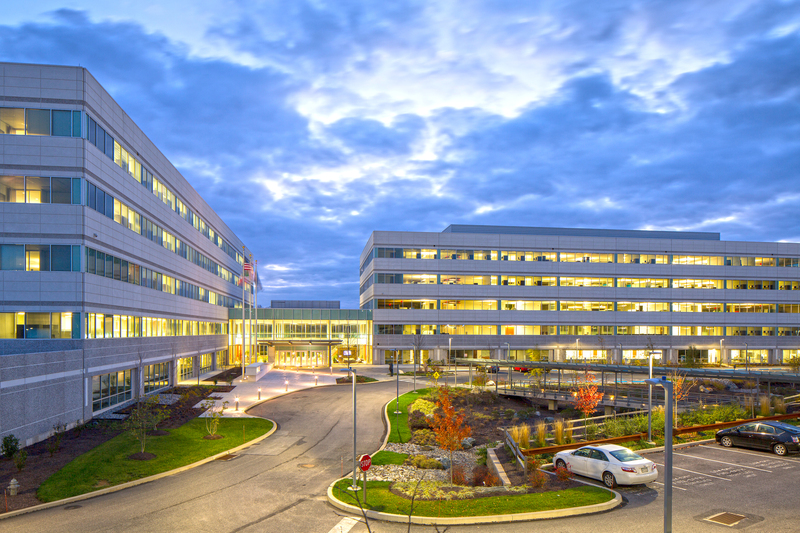 In addition, US Routes 202 and 30 are located two miles south of the property. 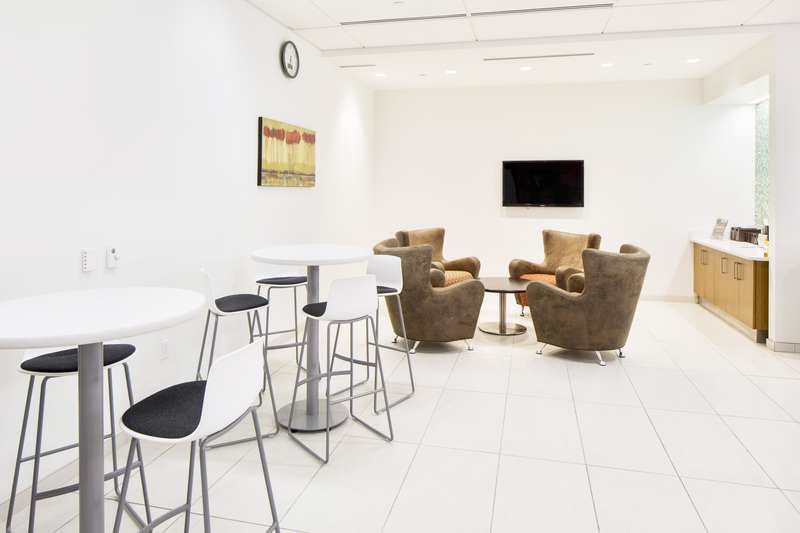 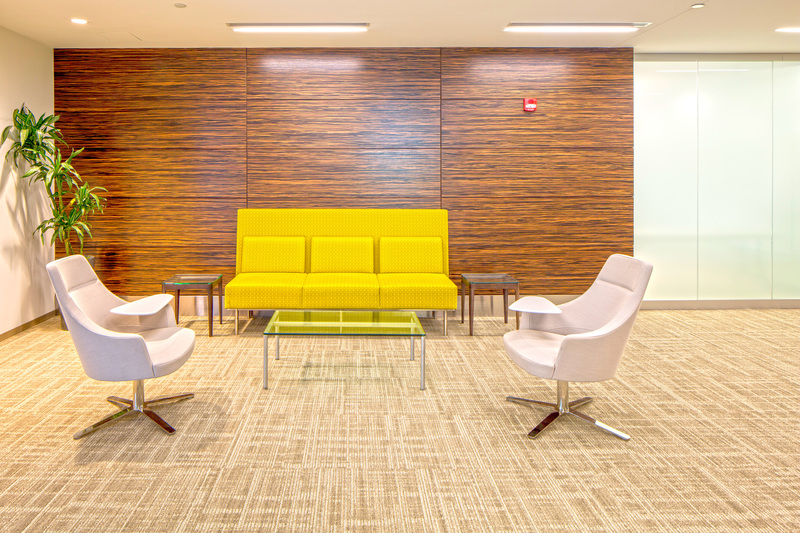 1400 Atwater is located within the Malvern/Exton office market, which is 25 miles northwest of center city Philadelphia. 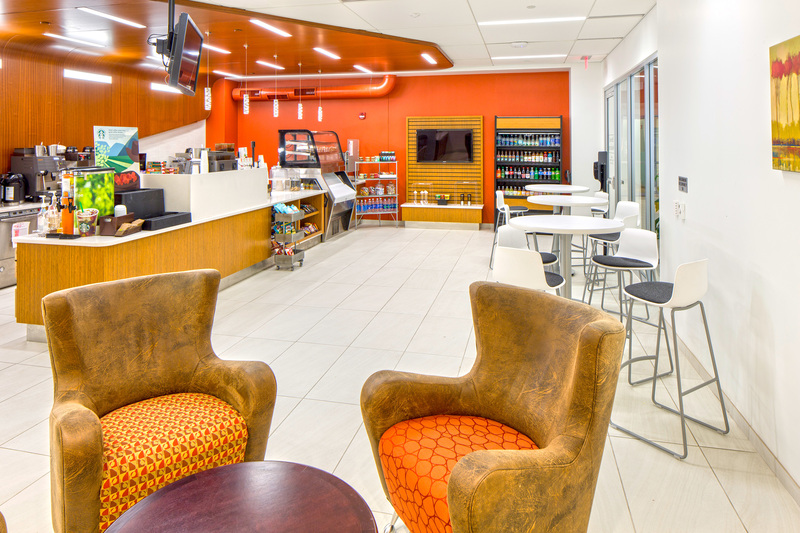 This submarket also benefits from its convenient access to Philadelphia’s prestigious “Main Line” which is considered as one of the most sought after residential communities in the country. 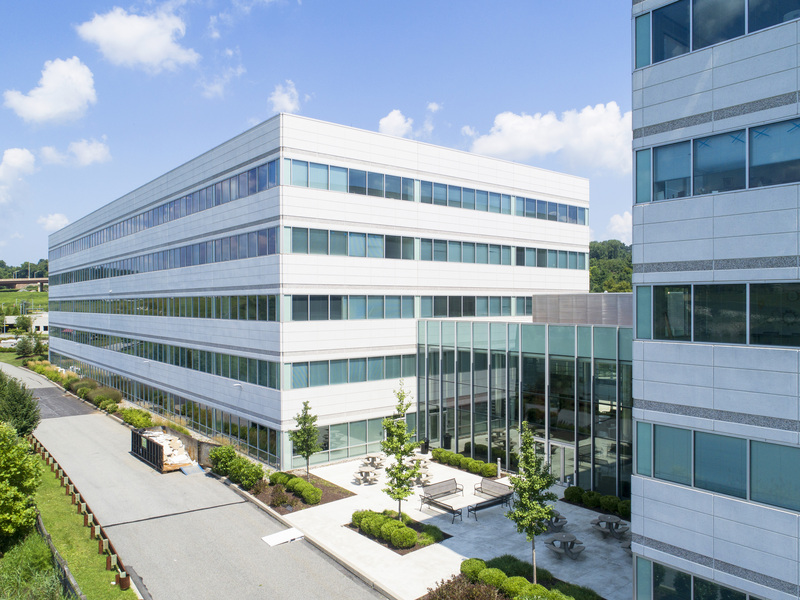 Additionally, 1400 Atwater is within a 15-minute drive of one of the nation’s most notable retail destinations, the King of Prussia Mall (2nd largest mall in the U.S.).